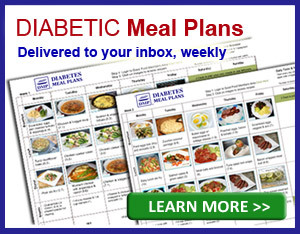 Watch or read to learn how to get the best results out of your diabetic diet by carb counting. There are 2 ways to count carbs and they are both much easier than you think. Of course it does take a bit of time to get used to but overall it’s actually very simple. The 2 methods are ‘grams of carbs' or ‘carb choices' – they are essentially the same thing but counting grams of carbs is more accurate than carb choices. I'll just say that again because if you want to gain good control over your blood sugar levels, then couting grams of carbs is much better. But let's look at both methods anyway, starting with carb choices first. 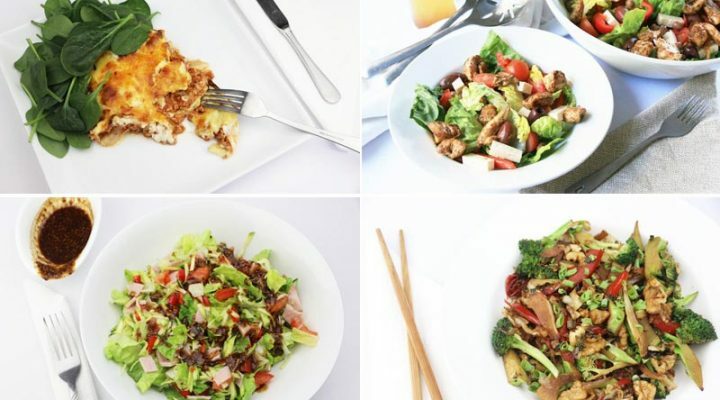 1 Carb Choice = 15 grams carbohydrate – what one carb choice really means is one serve of carbohydrate food because one serve has approximately 15 grams of carbohydrate. Here is an example of how to use the carb counting method. You will have to get familiar with reading food labels. It's very important to read every single food label. I want to emphasize that too because lots of diabetics do not read food labels, but in order to monitor carb intake and control blood sugar, you really have to. What you want to look for is the total carbohydrate per serving, also take note of the serving size listed at the top so you know how much of the food item is one serving. Our idea of serving sizes is often very different to the portions recommended on the package, so take note of how much is in one serve. It is very easy to consume more than one serving if you are just trying to guess! 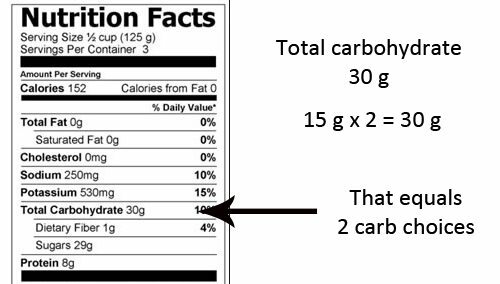 As you can see in the example above there is a total of 30 g of carbohydrate, so if one carb choice is 15 g and we multiply that by 2 we get 30 g, that means you have 2 carb choices in one serve of that food item. Counting grams of carbohydrates is more accurate and will help you gain better control. 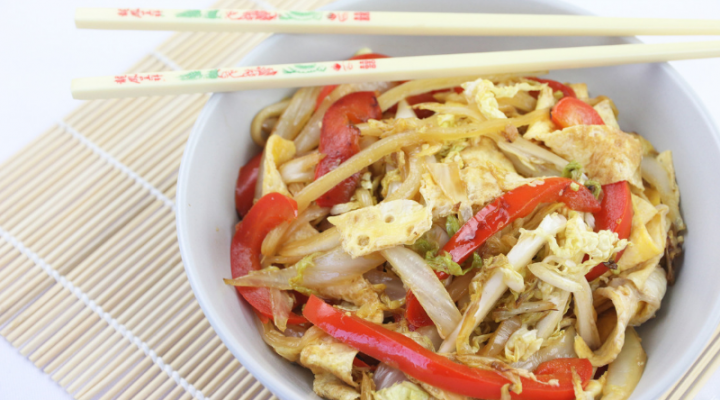 It’s still important that you take note of the serving size because you don't want to overeat! With the gram counting method you want to take note of 2 things, the total carbohydrate and the fiber content because we are going to calculate net carbs. To calculate net carbs we take the total carbohydrate and minus the fiber content. 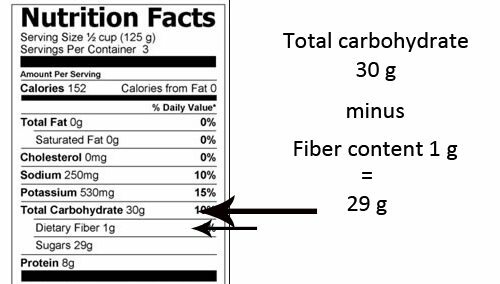 So in this example the fiber content is only 1 g, which makes the net carb count 29 g.
Fiber does not contribute to blood sugar or cause insulin spikes and is considered ‘free' food, so it does not count toward total daily carbohydrate intake when you are counting in grams. This is important if you are following the guidelines we recommend for carb intake, 50-80 g per day. 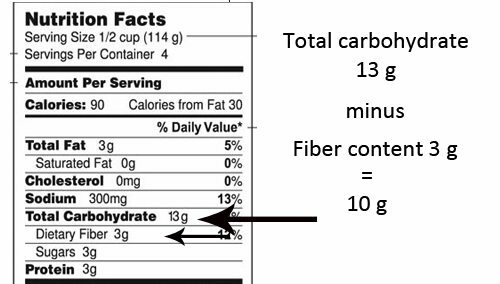 In this example we have 13 g total carbohydrate and 3 g fiber, so if we minus the fiber from the total carbs we are left with 10 g net carbs. What you will do is keep a food log and add up your net carbs for the day to get your daily carb amount or your per meal carb amount and this helps you to do some meal planning in order to manage your blood sugar better. Although we do recommend around 50-70 g carbs per day, many people find 120-130 g is a good place to start. Click Here to read more about the amount of carbs to eat per day. Here at Diabetes Meal Plans we recommend eating a whole foods anti-inflammatory diet that is low in carbohydrates. Check out our diabetes food list here. One key point to mention is that following this style of diet means that most of the foods you eat WILL NOT COME IN A PACKET! I want to emphasize the importance of choosing LOTS of vegetables because they are the best source of carbohydrates. 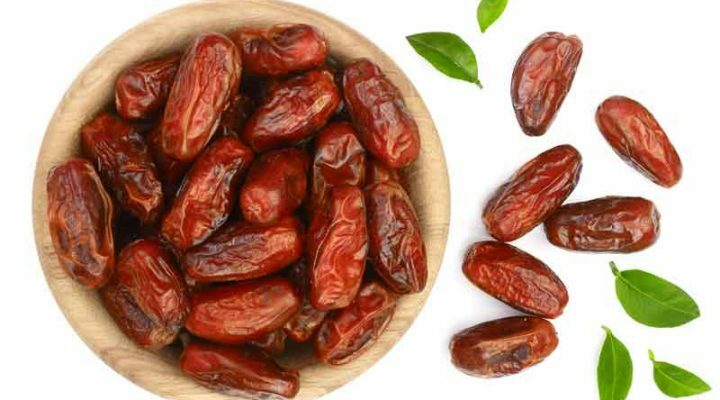 Especially choose from non-starchy vegetables such as broccoli, asparagus, cabbage, cauliflower, tomato, lettuce, cucumber, bell pepper, zucchini, and other vegetables that grow above the ground. This means you can fill up on them, get valuable nutrients, and be improve your health at the same time. P.S. We're currently working on a carbohydrate guide with detailed food lists of all the types of carb sources. Grab a copy of our general food list below and you will automatically be subscribed to the weekly newsletter and we'll let you know when the carb guide is ready. 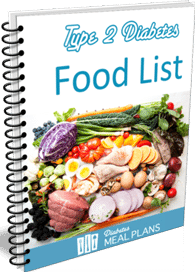 to grab your downloadable copy of this food list!